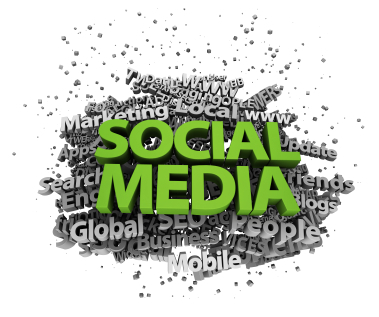 Social Media is now an integral part of many of the largest and well-known companies in the world. It allows consumers to interact with the brand – to identify with it, to understand it. Done correctly, social media, like FACEBOOK, can not only improve loyalty among core consumers, but also drive new business and sales. Create a customized FACEBOOK account for an advertiser with content, photos and a video welcome by a store representative. Design a custom contest to be housed on each FACEBOOK page to drive listeners to “like” the page – initiating the interaction between you and your customers, as well as support with an initial :10-second ad campaign. Maintain the FACEBOOK page by publishing “updates” and “specials”, as well as uploading pictures on a regular basis and interacting with customers, directing questions directly to the store and assisting in the creation of effective messaging.